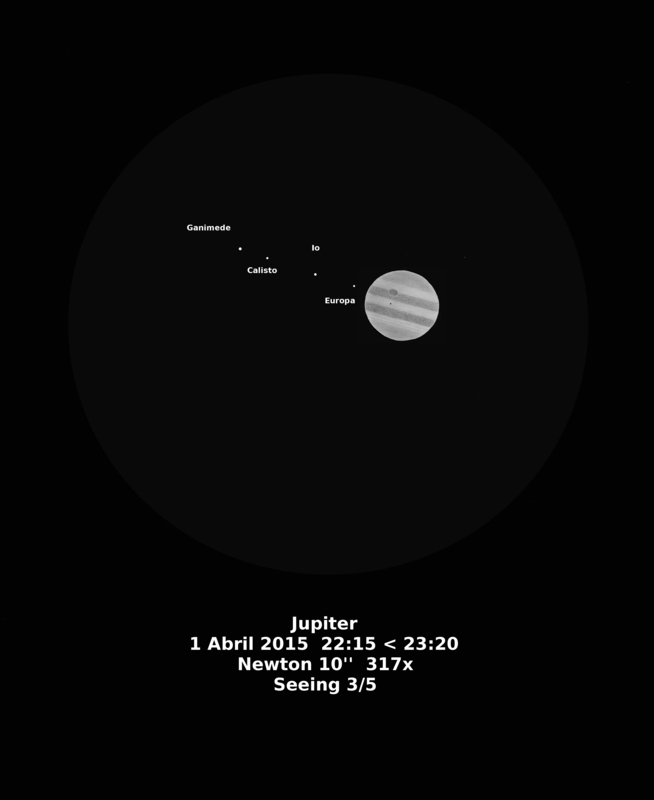 Well made sketches of Jupiter and his moons. 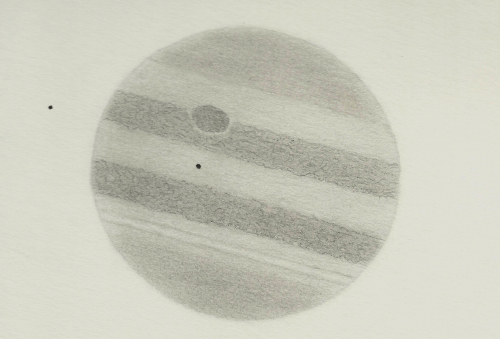 Lovely sketch of Jupiter and transiting moons. Thanks for sharing it.